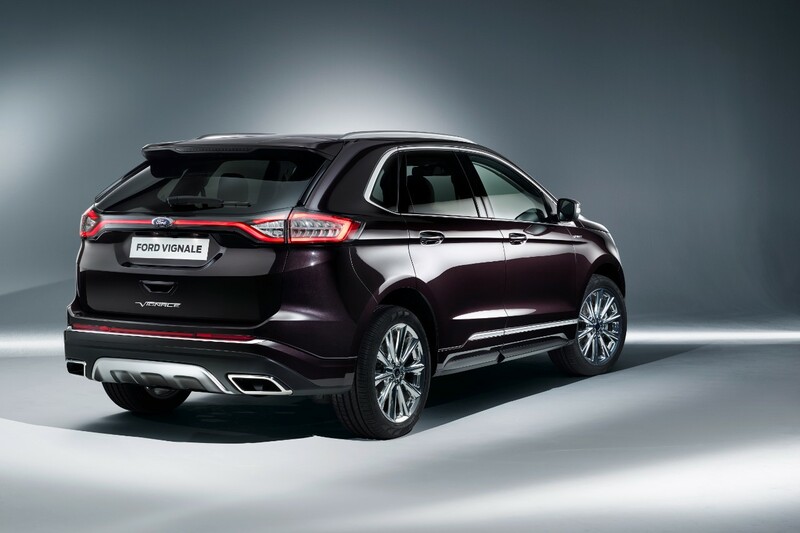 Ford’s first SUV nameplate to join the premium European “Vignale” brand has been named: the Ford Edge. 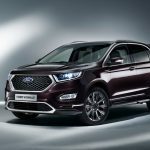 Unveiled at the Geneva Motor Show, the new Ford Edge Vignale represents the automaker’s first foray into Europe’s luxury SUV market. 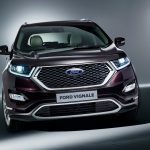 It’s readily distinguishable from lesser Edge models by virtue of its signature hexagonal upper grille, finished in matte black with a polished aluminum surround. 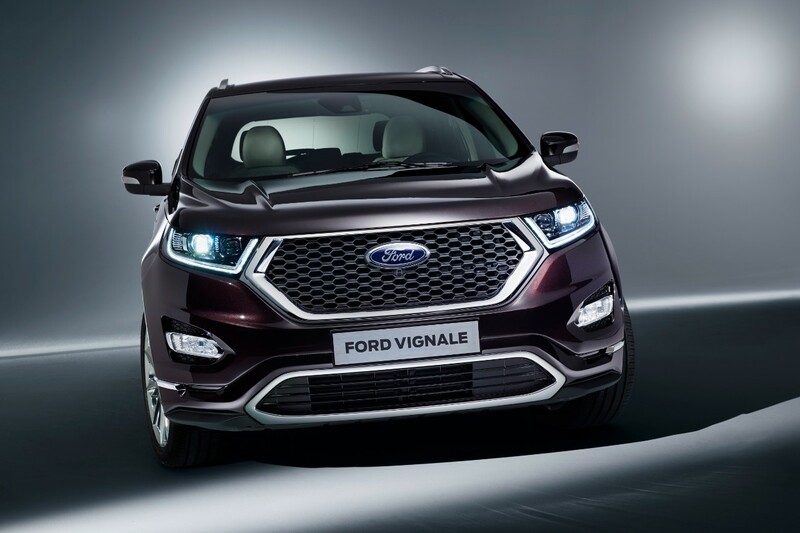 The Ford Edge Vignale’s fog lamps feature a sharp-looking chrome finish, and the SUV rides on special, 19-inch polished aluminum wheels. 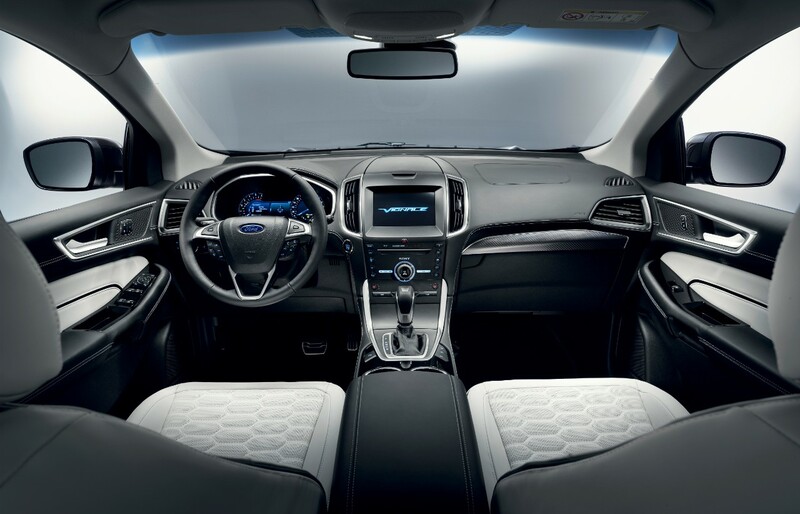 Inside the Ford Edge Vignale, the story gets even more compelling, with hexagonal-quilted Windsor leather seats finished either in light Cashmere, or Dark Ebony. 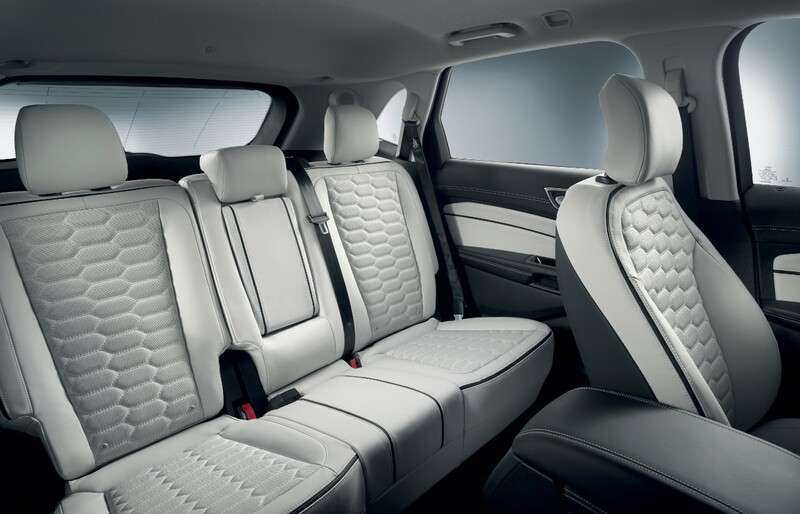 That dark Ebony shade of leather also envelopes the central armrest up front, and extends forth to the instrument panel. 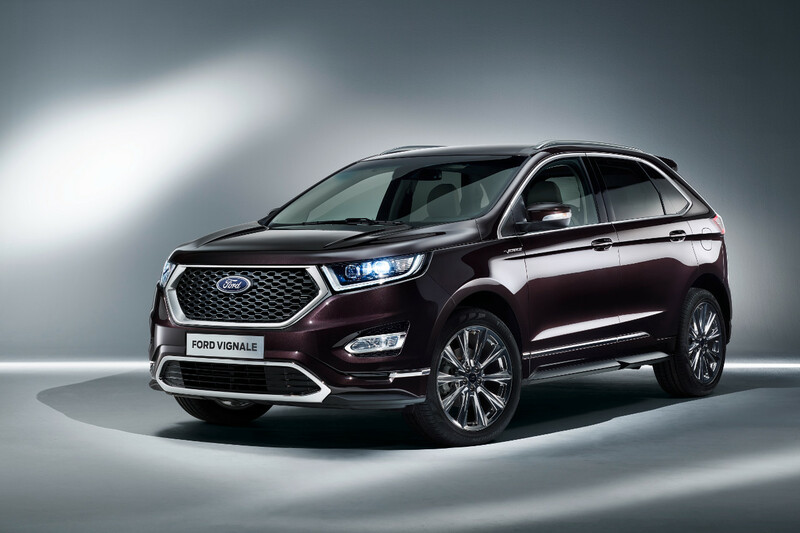 Pricing for the new Ford Edge Vignale will be announced sometime later this year. 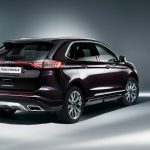 It joins a lineup including a four-door Ford Vignale Mondeo (with a five-door model right around the corner), and the new Ford S-MAX Vignale multi-purpose vehicle.